Canadians | We Roam For You! We help Canadians! When you need a US Notary now and the Consulate is too long of a wait, we are there to help you with your real estate or international document needs. Traveling from Canada to the United States in search of a US Notary is a time consuming and frustrating process. Choose a Notary that values your time. We will be there for you when you arrive anwe are punctual and honor our scheduled apointment. We know that travel itinerary’s are subject to estimates based on long distances, traffic, waits at the boarder and inclement weather. 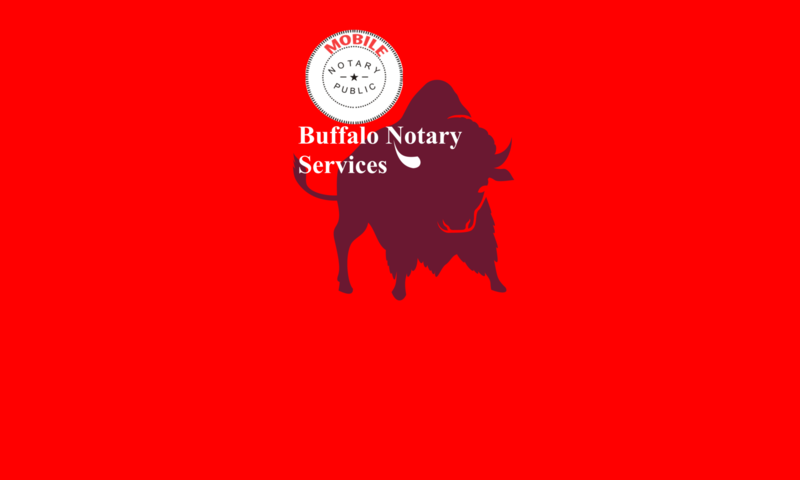 We will be here for you when you arrive and you have our assurance that we will not leave you with out a solution to to Notary needs. Please read what others have said about our services. 1) The signer(s) being notarized must be present. 2) The signer(s) must have photo ID that covers the names shown on the document (for example, if your middle name is spelled out on the document, it must be spelled out on your photo ID). The ID can have more than the document, just not less. 3) You must have the document that is being notarized. 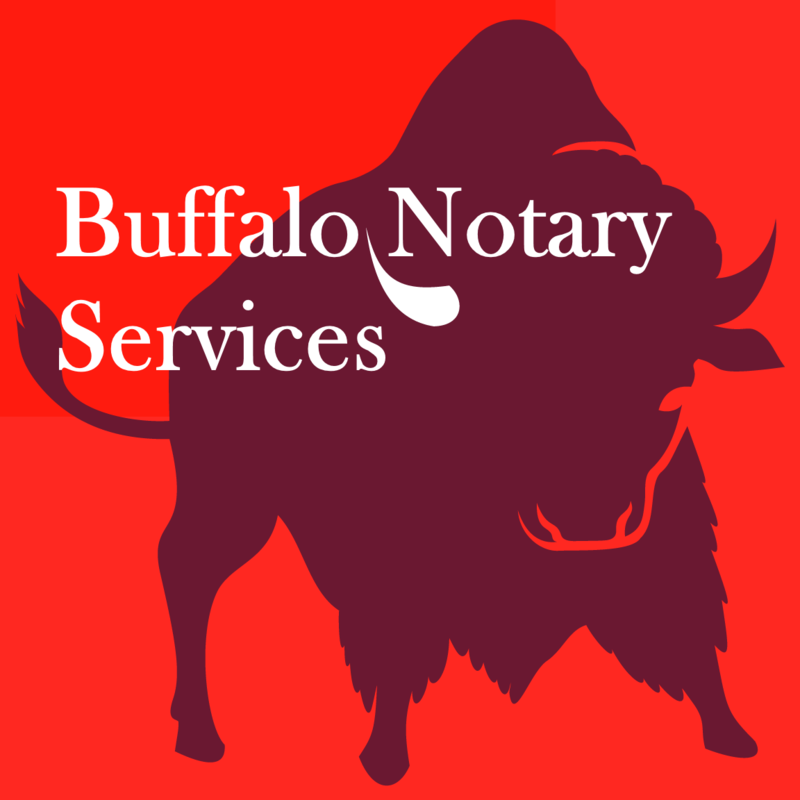 A NY Notary is not permitted to draft documents or provide legal documents. We can, however, print the document for you that you email to us (see Pricing and Payment section). 4) We cannot notarize incomplete documents with blank lines (that you don’t have the information for) in the text above your signature line or just the last “signature page” without the rest of the document present. 5) All signers need to be competent to sign and be fully alert and be able to prove to the notary that they understand the contents being signed. Nodding is not sufficient. If the signer cannot speak, then he or she will need to be able to write out complete sentences to questions like: “Please explain what a Power of Attorney is or does?” We cannot notarize someone with Alzheimer’s or dementia or someone on medication that makes the signer extremely drowsy. You may need to go to court to be able to take over the signing responsibilities for someone if signing a document such as a Power of Attorney cannot be notarized because of these issues. 6) Each signer needs to be able to explain what he or she is signing in English directly to the notary, without a translator. 7) The signer needs to be able to sign in a way that resembles a signature. If the signer can only make some kind of mark or “x” on the signature line, then that is considered “signature by mark” and it adds additional layers of complexity that we are, unfortunately, not set up to handle. 2) We will need to see the document in advance to make sure there is ample space for the State Department’s grommet (which can sometimes be placed a couple inches down the page) plus our NY notary stamps on the signature page.